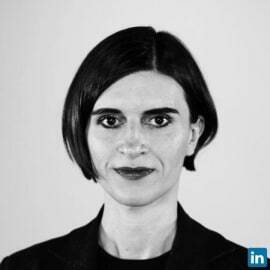 Melanie Mohr is digital media entrepreneur with 20 years of experience in editorial strategy, content creation, digital marketing and mobile applications. In 2016 she founded YEAY - the leading social commerce platform providing Generation Z with a space to share and shop through videos. In 2018 she became the founder and CEO of WOM Token Ltd., a Maltese entity, that is bringing the power and reach of word-of-mouth marketing to the blockchain. Melanie is known as a mentor for teen entrepreneurship and truly believes in the transformational power of this younger generation. She strongly believes that teenagers are THE blockchain generation and the secret allies of crypto.